Come celebrate great tequila at Hombre Cantina! This February, Hombre Cantina introduces you to Don Fulano, the tequila with a legacy of give generations. 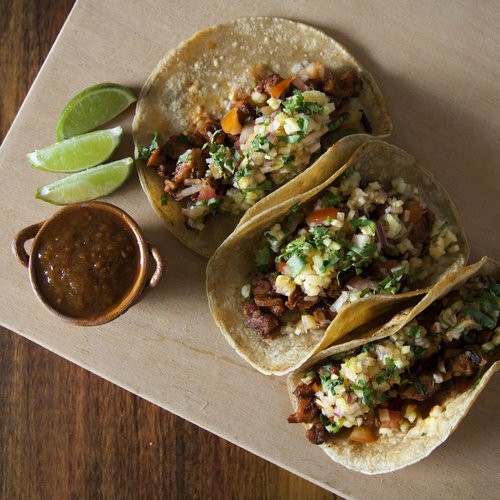 Making this edition of their Tequila Masterclass extra special is a food pairing – their new Oaxaca-native chef, Jorge Leon, has created three special tacos to go with each of the three varietals of Don Fulano tequila. Elevate your tastebuds, and learn the difference between “”tequila”” and tequila. Hombre Cantina encourage participants to ask questions, drink great tequila, and have an amazing time. Click here to know more about Hombre Cantina.